Anorexia nervosa is a potentially fatal disorder that is notoriously difficult to treat and provokes feelings of great frustration in carers, families and friends. Child & Adolescent Psychiatrist, Dr Agnes Ayton FRCPsych, offers a new perspective, bringing together what is currently known and scientifically verified with her own ground-breaking work combining psychotherapy with nutritional support. 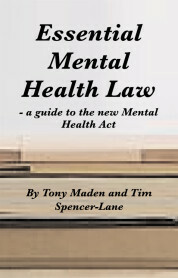 Anorexia nervosa is a potentially fatal disorder that is notoriously difficult to treat and provokes feelings of great frustration in carers, families and friends. 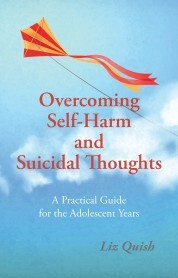 Child & Adolescent Psychiatrist, Dr Agnes Ayton FRCPsych, offers a new perspective, bringing together what is currently known and scientifically verified with her own ground-breaking work combining psychotherapy with nutritional support. Providing sufferers and carers with a knowledge of the full range of treatment options empowers them to make informed choices that can be tailored to the individual’s needs. 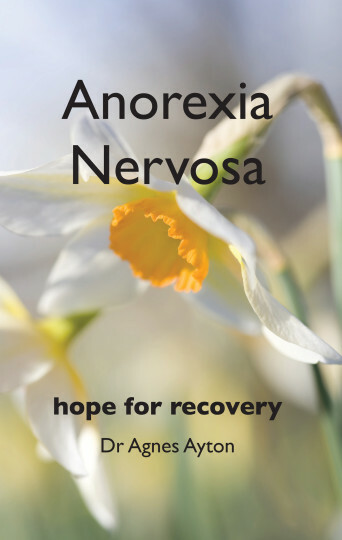 To assist them, Anorexia Nervosa – hope for recovery: * focuses on anorexia and other eating disorders associated with being significantly underweight * emphasises nutrition, especially what is known about the physical and psychological effects of starvation and the process of recovery from these * offers dietary ‘prescriptions’, menu plans, and recovery strategies * integrates pharmacological, psychological and nutritional treatment options It will help sufferers and carers to make informed choices that can change lives for the better. 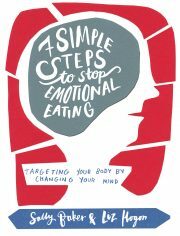 Agnes Ayton MD MMedSc FRCPsych is a Consultant Child & Adolescent Psychiatrist with many years’ experience of working with eating disorders in both NHS and private setting.